Rafael began his violin studies at the age of 5 in his Caracas, Venezuela. He obtained a Bachelor of Music degree from the Guildhall School of Music & Drama in London, United Kingdom where he studied with professors Jacqueline Ross and Pavlo Beznosiuk, with further studies in baroque violin at the Royal Conservatory of the Hague, Netherlands, under the tutelage of Kati Debretzeni and Walter Reiter. 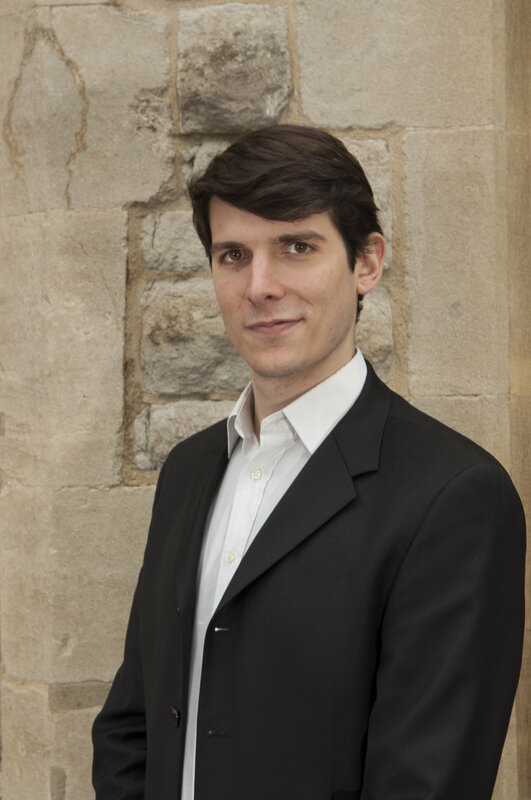 Rafael has worked with ensembles including the Australian Brandenburg Orchestra, Australian Haydn Ensemble, Orchestra of the Age of Enlightenment, Poeticall Musicke, La Nuova Musica, and La Serenissima, and has performed in many of the major venues in the UK, the Hague, and Sydney such as Sydney’s City Recital Hall and London’s Barbican Hall and Royal Albert Hall. He was also a participant in the Orchestra of the Age of Enlightenment’s Experience Scheme for 2013. Rafael has played in six Pinchgut productions so far, and plays a Steffen Nowak violin made in Bristol, UK, 2012 after Nicola Amati 1666.